I can't believe that I forgot to post these! A big thanks to everyone who came to help support Disaster Response Animal Rescue this year. 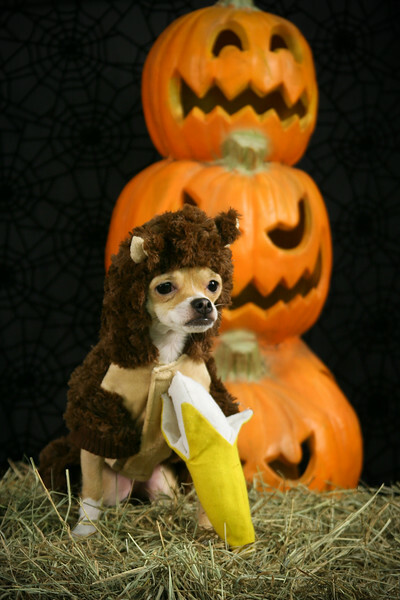 Here is the winner of this year's costume contest, Zoe the monkeywawa! 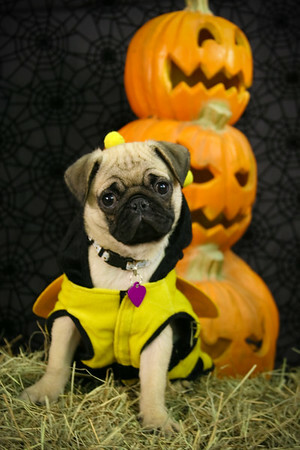 She certainly had tough competition from this adorable pug pup-bee.